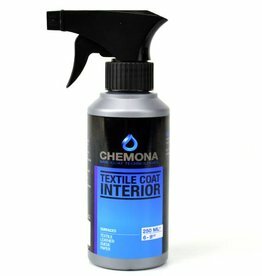 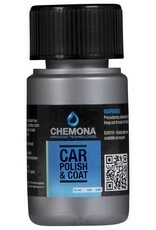 Car Polish & Coat cleans, polishes and seals in one treatment. 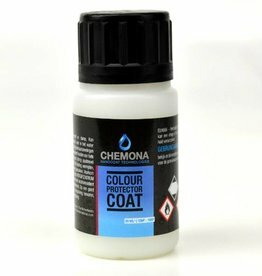 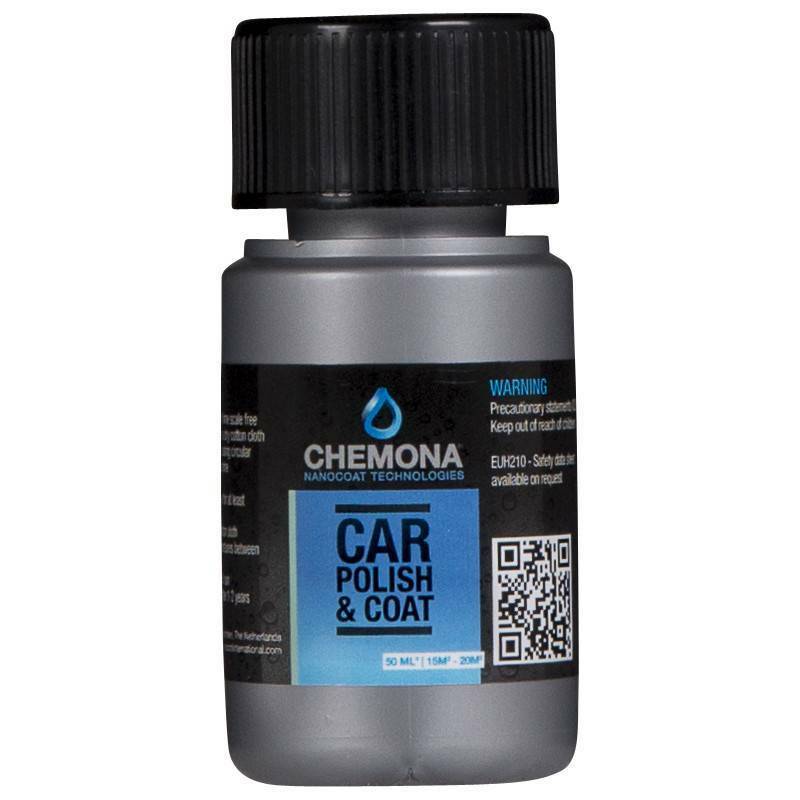 Car polish & Coat is used for the cleaning and coating of automotive coatings which have been subject to contamination and / or discoloration. 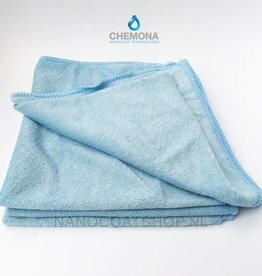 Subject over the years It contains a high concentration of nanoparticles for optimal protection. 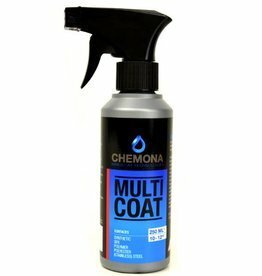 Cleans, polishes and seals the substrate in one treatment. 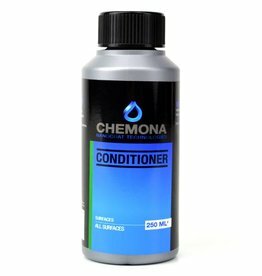 Protects the substrate against aging, yellowing, chalking. 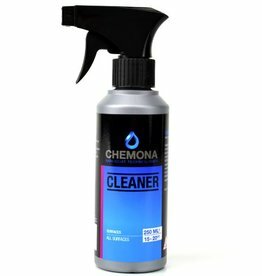 Less maintenance and cleaning thanks to UV filter.